Pediatric leukemia, a cancer of the blood in children, is classified into two types — acute lymphocytic/lymphoblastic leukemia (ALL) and acute myelogenous leukemia (AML). Of the two, ALL is more common, occurring between the age groups of two and four. Apart from when chemotherapy is successful, these children are left with a bleak prospect of survival because of this devastating disease. A revolutionary pharmaceutical product in the fields of medicine and immunotherapy, studies have shown that patients either exhibit cured states with better general wellbeing or, at least, long periods of remission. As Marks says: “Not only does Kymriah provide these patients with a new treatment option where very limited options existed, but a treatment option that has shown promising remission and survival rates in clinical trials.” Owing to good results, it is also being tested for other cancers such as non-Hodgkin lymphoma and multiple myeloma. 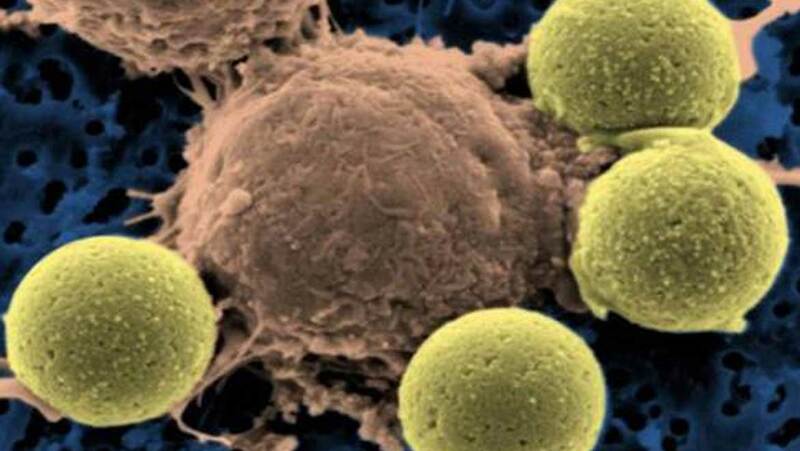 On the subject, FDA Commissioner, Scott Gottlieb, said, “We’re entering a new frontier in medical innovation with the ability to reprogram a patient’s own cells to attack a deadly cancer. New technologies such as gene and cell therapies hold out the potential to transform medicine and create an inflection point in our ability to treat and even cure many intractable illnesses”. With medications, come side effects, and Kymriah is no stranger to this. It is believed that large dosages are known to cause a dangerous overreaction in the immune system called cytokine-release syndrome. Another challenge is that the cost for one-time treatment is currently at a whopping $475,000 for responsive patients, and of course, not chargeable to the non-responsive. The founder of Patients For Affordable Drugs, David Mitchell, has expressed his displeasure: “While Novartis’ decision to set a price at $475,000 per treatment may be seen by some as restraint, we believe it is excessive. Let’s remember, American taxpayers invested over $200 million in CAR-T's discovery”. Let’s pray that this groundbreaking, life-saving therapy, in the long run, really measures up to what it has promised, that is, giving children a real chance at the future and taking steps to eliminate the cancer genes from their lineage forever!